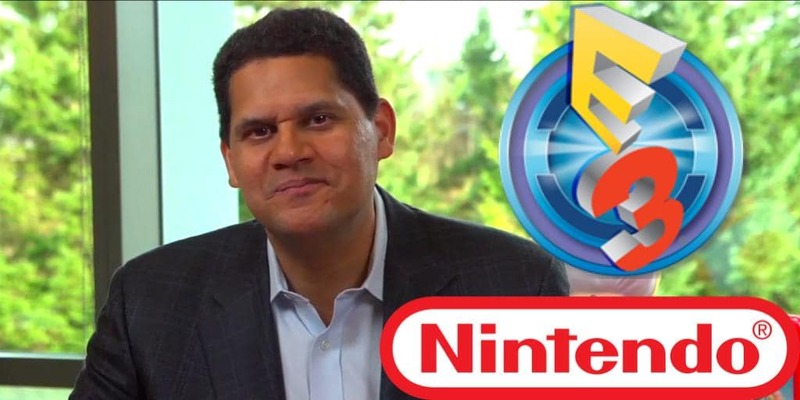 Reggie Hypes Up E3 For Nintendo | Nerd Much? Nintendo America president Reggie Fils-Aimé spoke to Fox News in their Fox Gamer segment and stated that E3 is going to be a big deal for Nintendo this year. There are so many things about that sentence I never thought I’d say. Reggie actually hyped E3 for Nintendo. It’s rare indeed for it to happen at all, so we’re taking it as a hint to expect great things from Nintendo. We should take this with a grain of salt, however, because in the next breath, Reggie tries to slip in the 3DS like it’s a juicy leak. I know Nintendo is trying not to kill the 3DS by coming out with the Switch, but I’m not sure that’s going to work out. What big things do you think Nintendo will bring to E3? Do you think the 3DS is worth hyping over the Switch? Let us know in the comments below!